Every business generates some amount of paperwork which needs to be disposed of. Most small businesses, start-ups simply throw away all unimportant papers in the dustbin while confidential papers are put in the shredder (if they have one). However destroying important papers in the office has several disadvantages compared to hiring professional document shredding services. If you have not availed this service before, it’s time to know and check out its benefits. Shredding documents regularly in the office is not a very easy task because of several reasons. A document shredder takes a lot of time to operate and it also requires a lot of space. Spending half an hour to shred documents regularly may not seem like a big deal but you will be surprised if you add up the monthly or annual figures of how much time is actually consumed in a non productive activity like shredding. Installing a shredder in the office is a difficult affair because it requires it requires a lot of time and resources. You will have to call in an expert installer who will install the shredding machine. For the amount of time consumed in the installation, an entire room will be blocked. If you are working in an office, you already know how inconvenient this can be. 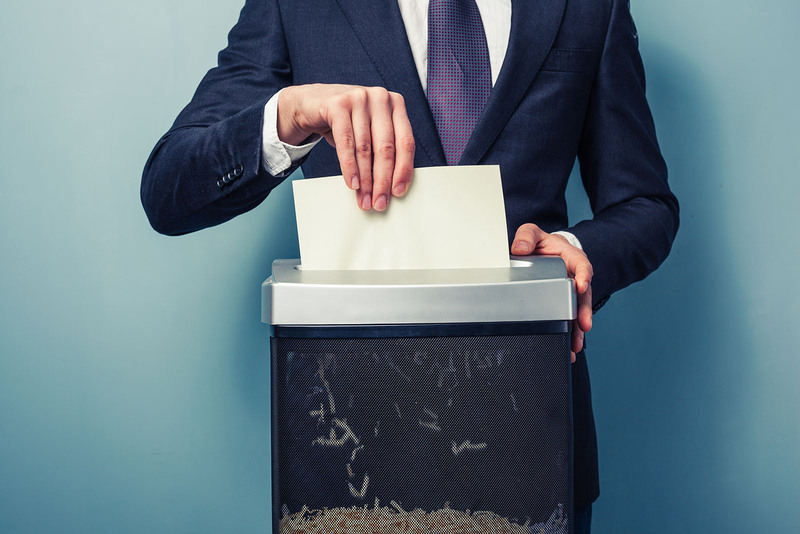 The most important question is “who is going to shred those documents everyday” If you treat document shredding as a normal business operation, you will have to delegate this responsibility to a specific employee. As a result, you will be placing all your confidential information and business secrets contained in those papers in the hands of the staff member delegated for shredding documents. If you rotate this responsibility amongst various employees, you will face even greater risks of loss of confidentiality.